Learning to play guitar can be quite the undertaking, but luckily here at Sheet Music Plus we have some books that can get you pointed in the right direction. Though many guitar players start by attempting self-taught method, beginners can get much faster and quality results by relying on the experience of others. Whether you want to play, rock, classical, or jazz there are a few essential things your going to need to get started. 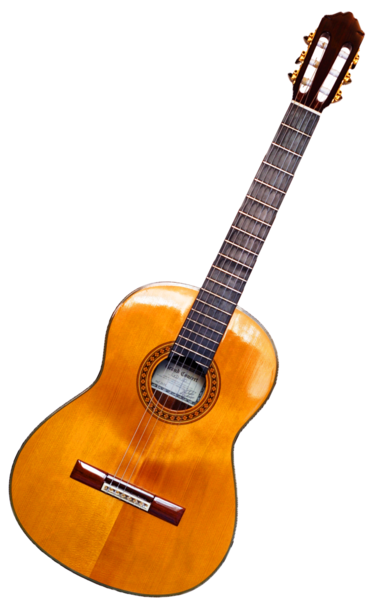 Make sure that you choose a guitar that is appropriate for the style of music that you want to learn to play. Hendrix is not going to have the same punch on a nylon string classical guitar, as it will on an electric. Spend some time doing some research before making a purchase. Since its introduction into symphony orchestras in the mid-19th century, the tuba has gone largely unheralded as a vital member of the brass section. Its large collection of brass tubes creates a deep rich tone. 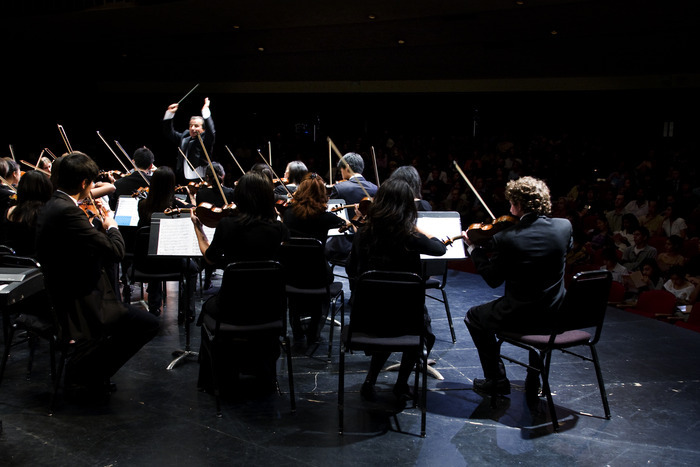 Although it is the anchor of the orchestra’s brass section, most people know little about the instrument. Once you get to know a few facts about the history and use of the tuba you’ll find a new appreciation for the instrument, or at least you’ll be able to recite enough rare tuba facts to amaze a captive audience. 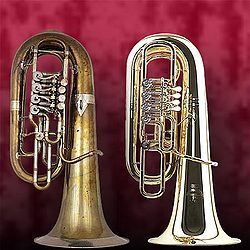 The Tuba was invented by Willhelm Friedrich Wieprecht and Johann Gottfried Moritz in September 12, 1835. Today we had the opportunity to interview Brody McDonald author of the wonderfully informative guide for choir: A Cappella Pop – A Contemporary Guide to A Cappella Singing. The book provides insightful information about forming your ensemble, music selection, rehearsal techniques, sound reinforcement, vocal percussion, and much more! Memorizing music can be a daunting task for musicians of all stripes. Unfortunately for many of us, repetition alone is not enough. Simply playing a piece of music from a score over and over again only teaches you to play the piece extremely well. . .but with the aid of the written page. The key to “getting off of the page” is identifying what kind of musical learner you are, and which strategies will be most effective for you as an individual. We recently had the opportunity to interview Mario Guarneri, an active performer and teacher in the San Francisco Bay Area. Mario has had an impressive variety of musical experiences throughout his career as a trumpet player and as a result he is familiar with many different circles of the music community. Mario’s career has encompassed everything from playing with Louis Armstrong at the age of 13 to fifteen seasons with the Los Angeles Philharmonic. 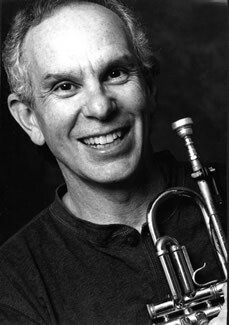 He has recorded solo albums on the Crystal and Nonesuch labels, played principal trumpet with the L.A. Chamber Orchestra for ten seasons, and appeared on over 300 T.V. and motion picture soundtracks, most notably as soloist on Godfather III. In addition, he has performed with a diverse list of creative musicians including Earl “Fatha” Hines, Frank Zappa, Sarah Vaughn, Cleo Lane, and Roger Kellaway. list of strategies contains tips which can help musicians of any instrument, style and skill level practice “smarter” without necessarily practicing harder.